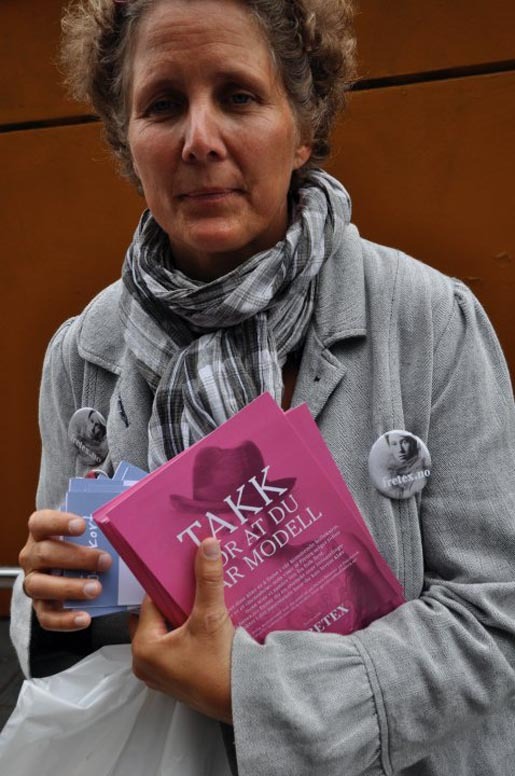 Fretex, a second hand clothing chain operated by the Salvation Army, ran a surprise catwalk during Oslo Fashion Week in August 2010, using pedestrians in a subway to raise media awareness. 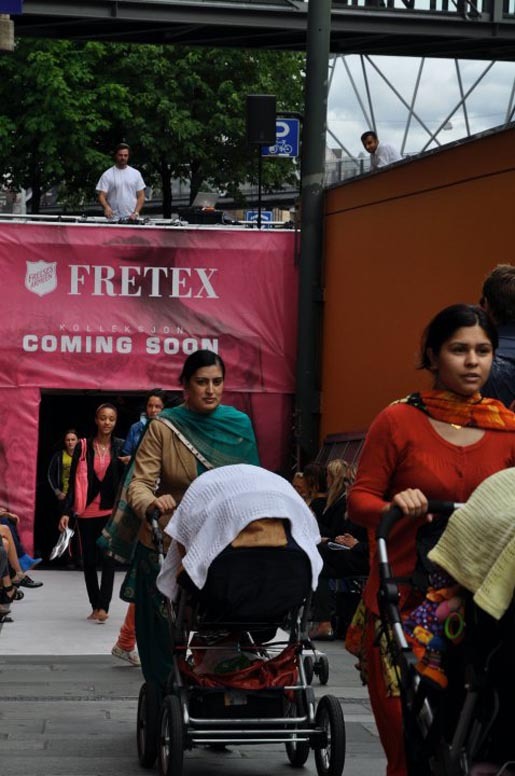 A fashion catwalk was installed over a central subway exit in Oslo, next to Oslo City Fashion Mall. People wearing everyday clothes walked through the exit, along the specially built runway and carpet, observed by an expert panel of fashion stylists, journalist and models, with a well-known DJ providing appropriate music for each model. 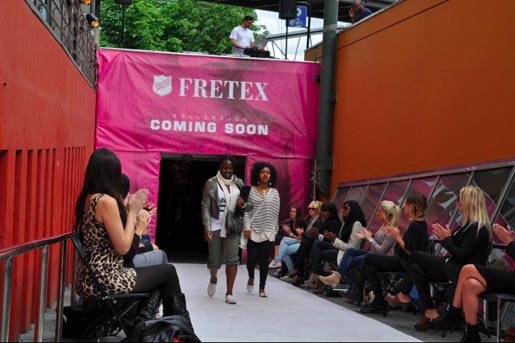 The Surprise Catwalk raised awareness of the brand and the shop’s need for donated clothes, as well as signed up fans on the Fretex Fashion Facebook page. The campaign won a Silver Outdoor Lion at Cannes International Festival of Creativity. The Surprise Catwalk campaign was developed at Kitchen, Oslo, by copywriter Thomas Askim, art director Eirik Stensrud, art director’s assistants Ingvild Selliaas and Christian Lauritzen, account director Rune Roalsvig, account manager Mette Løland, and producer Hanne Kopstad. Music is “Elephants on Parade” by Podington Bear.